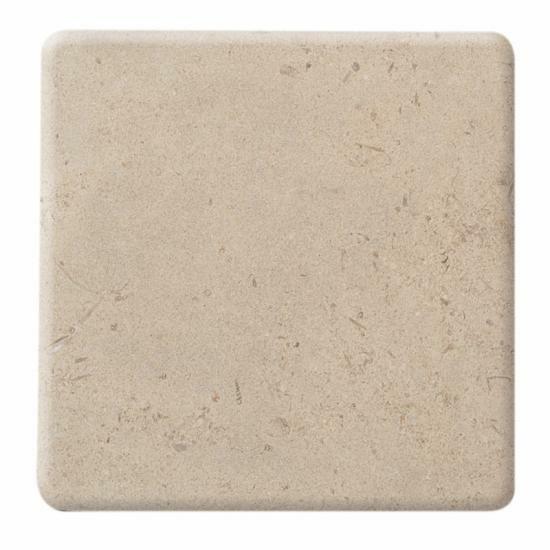 A light creamy stone offering a contemporary feel. 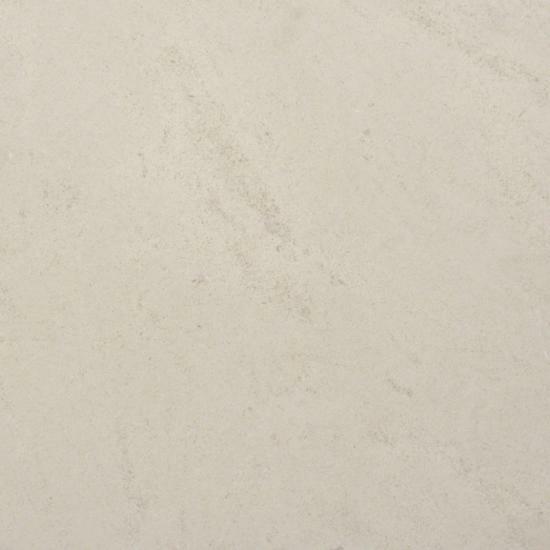 It is a solid limestone formed from tightly packed particles of sand. 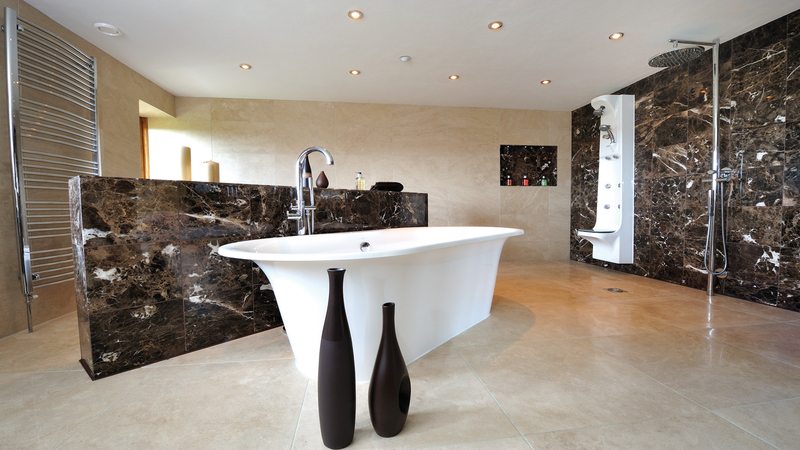 A random speckling of brown throughout the stone adds a gentle warmth to an already elegant piece of stone.